Dunston Hall is a brilliant four-star hotel which combines Elizabethan and Victorian styles and is located within 150 acres of wooded parkland just 10 minutes’ drive from the centre of Norwich and 30 minutes’ drive from the coast at Great Yarmouth. 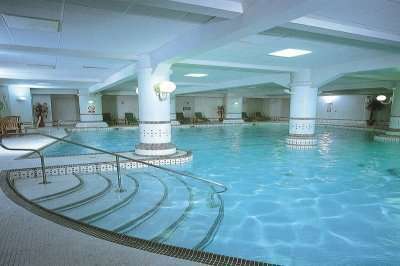 The hotel is home to a US PGA-rated golf course, a brilliant and well-equipped spa and pool as well as a health club. 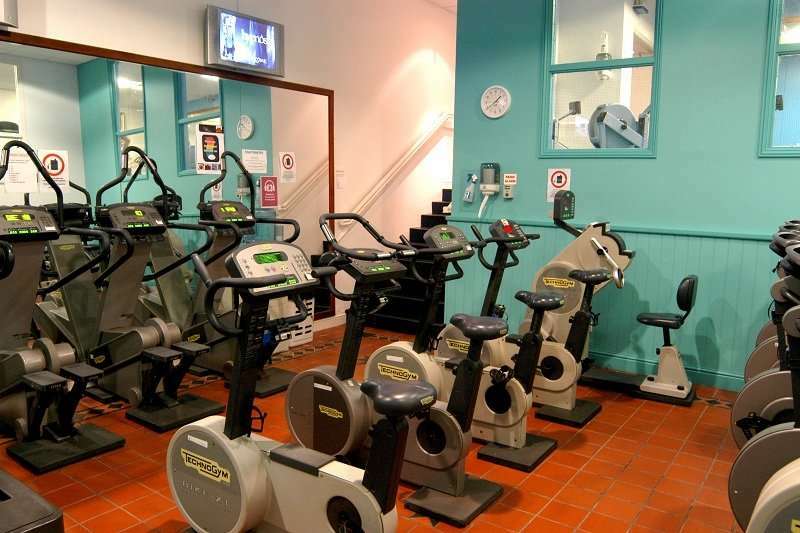 At the health club you can find a sauna, a steam room, a spa bath, a whirlpool as well as a fully-fitted gym. After a trip to the health club, enjoy a treatment or two at the hotel’s spa where you can enjoy a range of different treatments including manicures and pedicures, holistic massages and facials. 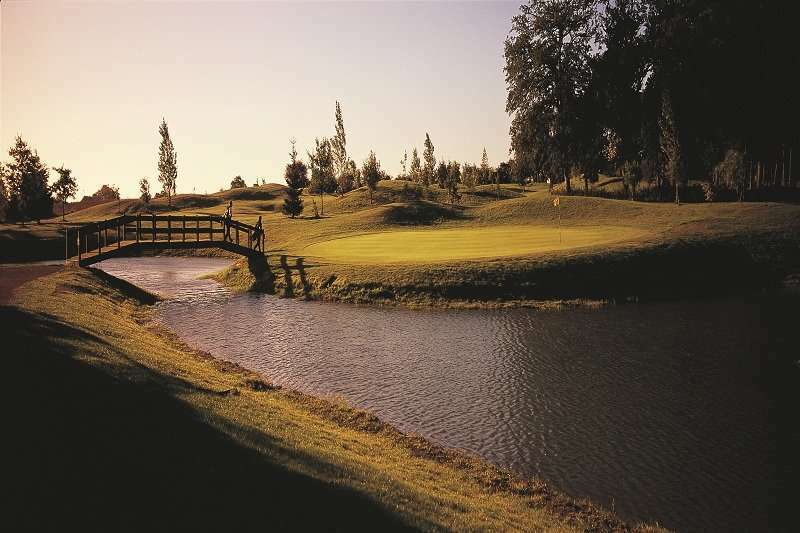 Besides from relaxing, you can enjoy the hotel’s excellent golf course which boasts a challenging length at 6,275 yards and features many water hazards which can pose a test to even golfers with the lowest of handicaps. 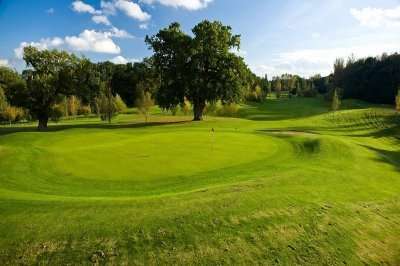 With all of these excellent facilities within the spa and health club as well as the hotel’s superb par-71 golf course, it is no surprise that this is considered to be a great hotel for your next golf escape to Norwich where you can relax in the countryside, sightsee in the city and enjoy the hotel’s facilities. 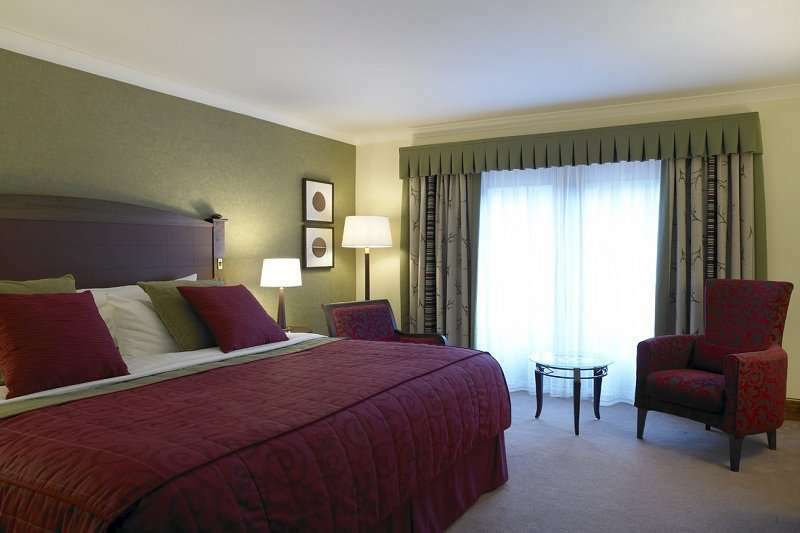 Enjoy four-star luxury in the heart of Norwich at this lovely hotel which was built in 1859 and boasts excellent service and amenities as well as a brilliant location so close to the bustling city of Norwich where you can find an abundance of things to do, see, eat and drink. 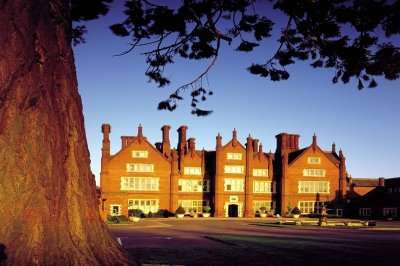 The guestrooms within Dunston Hall Hotel are all stylishly decorated and some even retain period features. 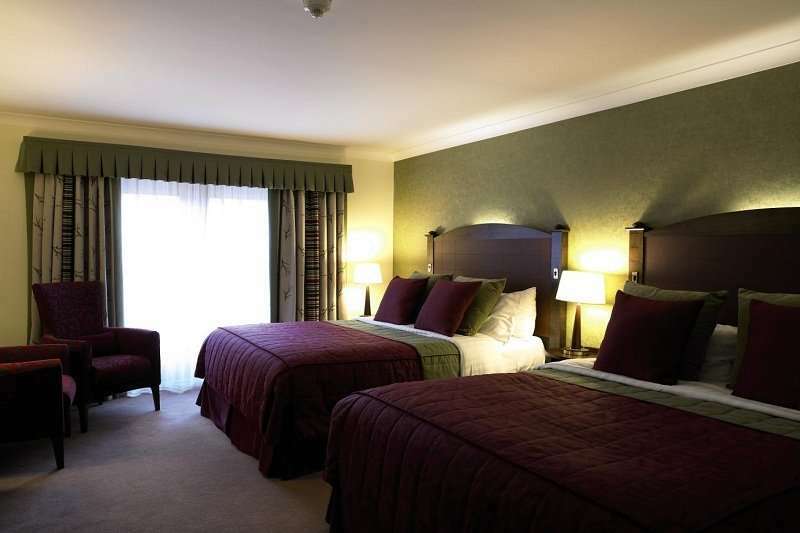 All of the rooms include everything that you could need or want in order to have a comfortable and enjoyable stay including tea and coffee making facilities, complimentary wireless internet access and a spacious ensuite bathroom. 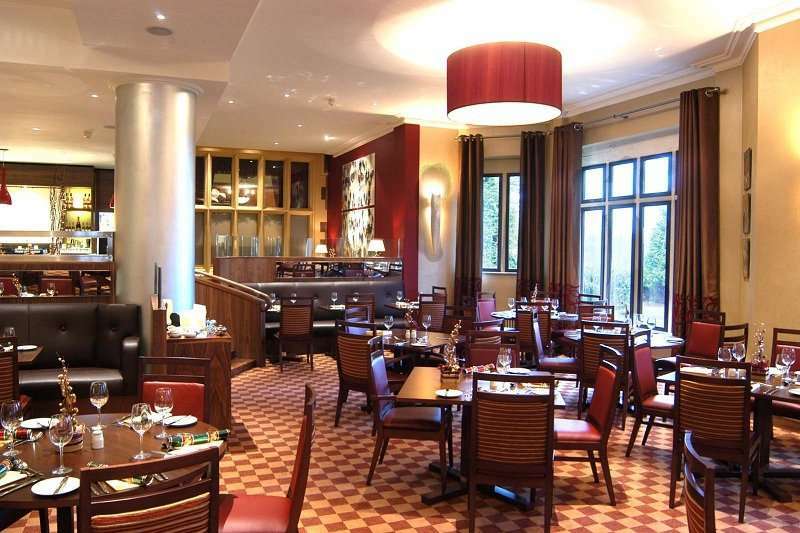 The city centre of Norwich is just 10 minutes’ drive away which means that you will have plenty of options for food and drink during your stay at Dunston Hall outside of the hotel, but the hotel boasts two great restaurants for you to enjoy if you aren’t venturing out. The Brasserie Bar and Grill boasts famous English Breakfasts, lunches with local flavours and classic English grills in the evening all within an informal atmosphere. The Bunkers Clubhouse is a classic clubhouse restaurant which serves light meals during the day with a bistro style menu and is the perfect stop-off after your brilliant round of golf. 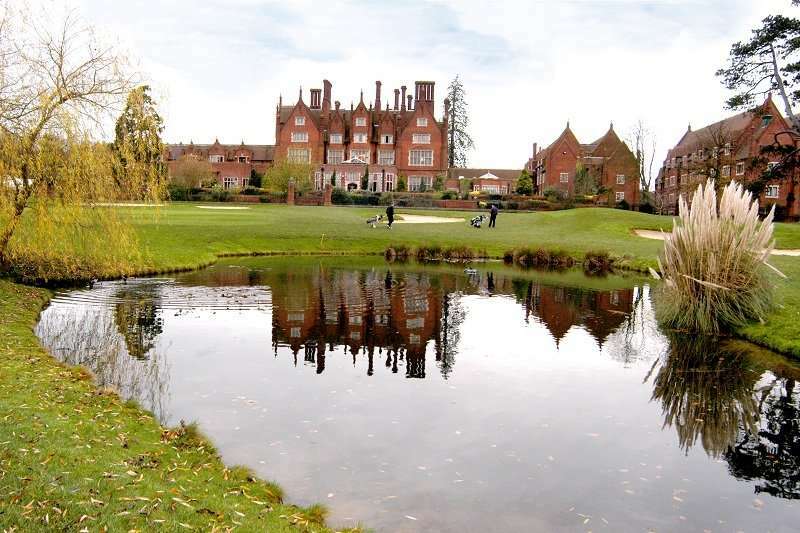 Dunston Hall boasts a great location and excellent facilities which means that you can have a comfortable and exciting golf break just outside of a busy city whilst still enjoying the tranquillity of a hotel set amongst acres and acres of woodland.